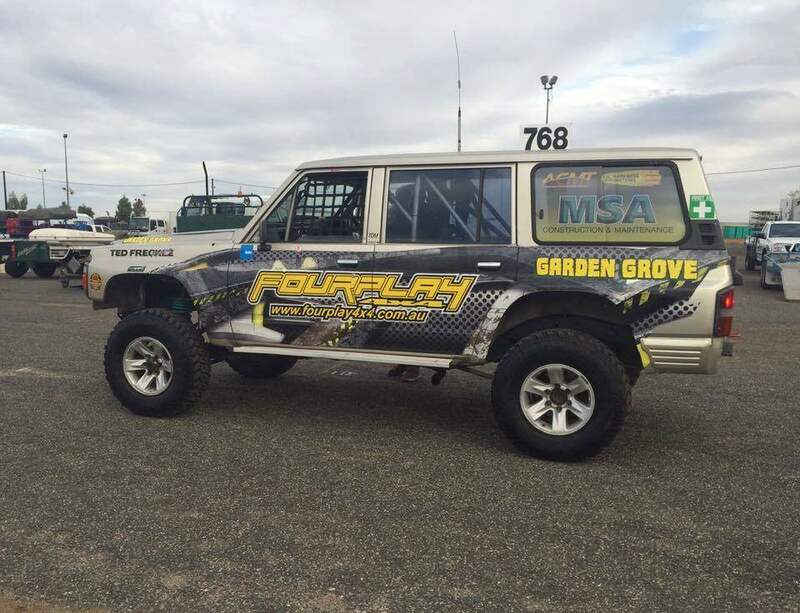 Following our passion for 4X4, we opened Fourplay 4X4 in 2010 Holden Hill years later we have expanded our shop and are now located in Blair Athol, Adelaide. 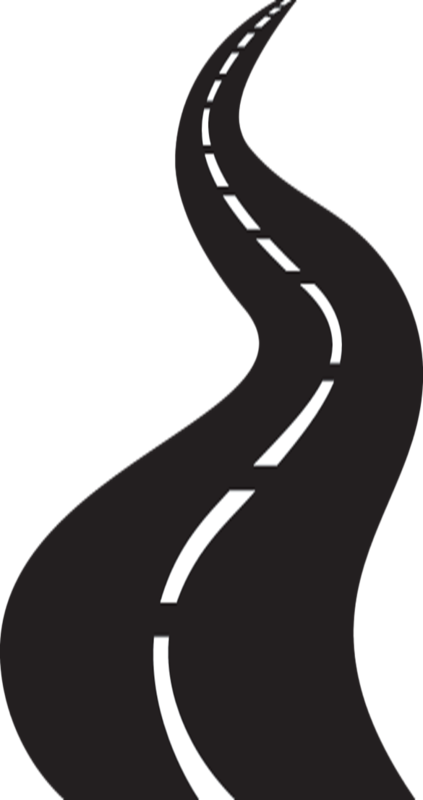 Being a family run business we pride ourselves on going out of way to make sure our customers are given the best possible service we can provide. 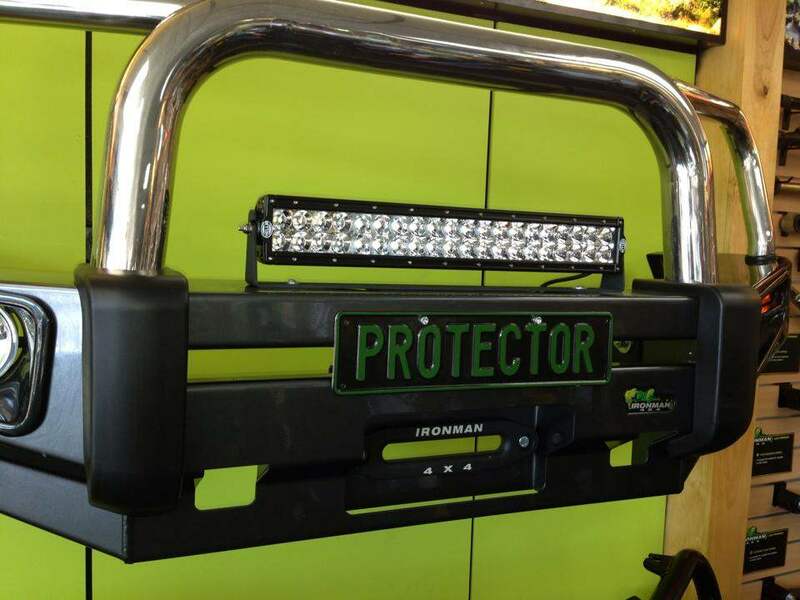 We are an independent stockist, which means we will provide you with the products at a price best suited to you and your vehicle, not simply what we happen to keep in stock. 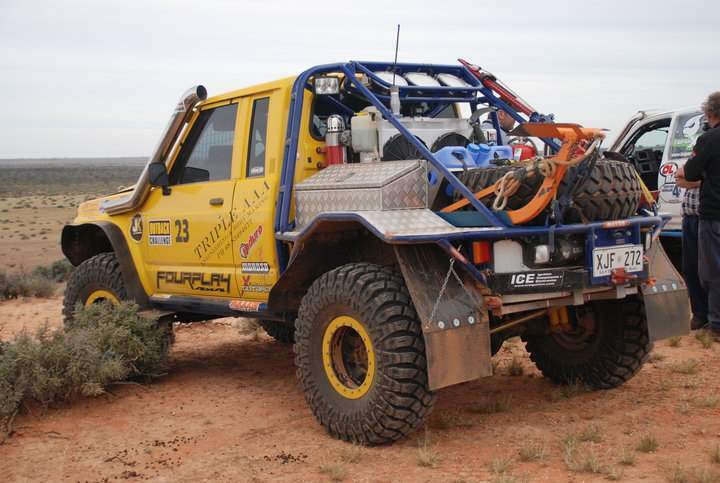 Having competed in numerous 4×4 events around Australia including The Outback Challenge, The Cliffhanger, Alpine Challenge etc we have built up our own vehicles and can bring our experience in these events to evaluate your needs in terms of what products will best suit our harsh Australian conditions, and the goals you have for your vehicle. 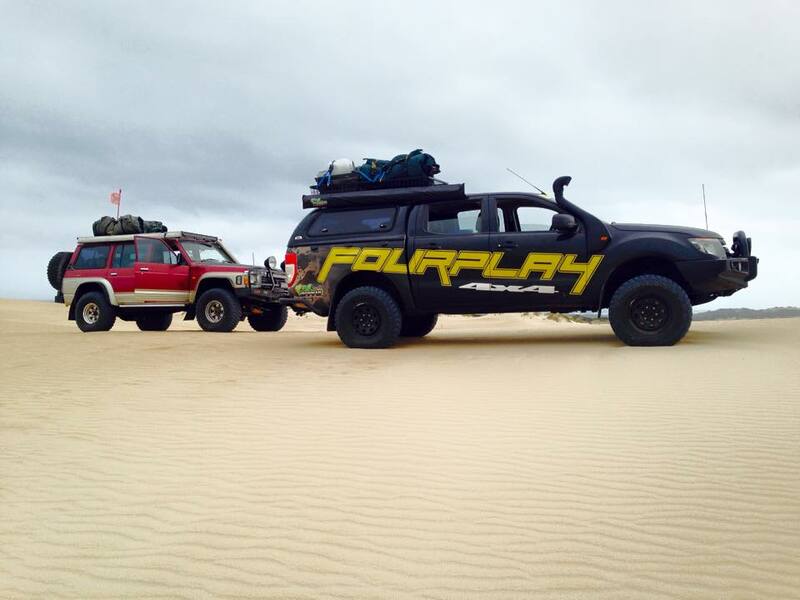 Naturally, we have done our fair share of touring and camping throughout Australia and can assist you with planning for your next adventure. 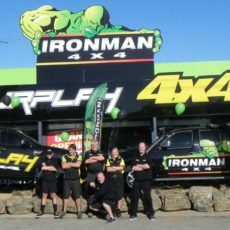 Whether you need advice on vehicle set ups or trip preparation, come and visit us or give us a call.